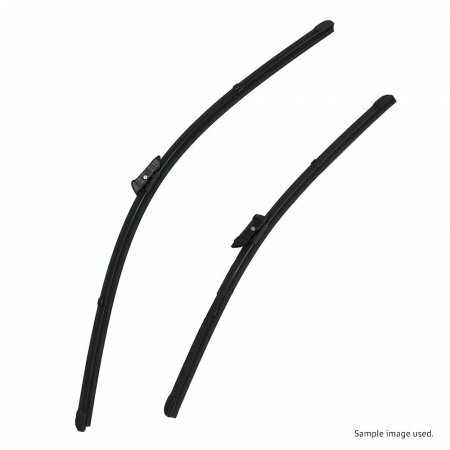 Windscreen wiper blades for Volkswagen vehicles. Are we missing your model? Contact us so that can check our stock.